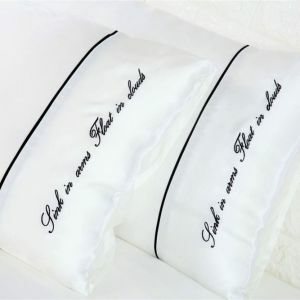 Categories: Pillows, Silk Pillow Shams, SALES!. 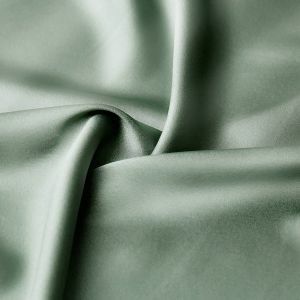 Silk Only’s silk pillow shams add drama to any bed. Silk shams are a wonderfully sophisticated way to add interest to your bedding set and dress your pillow in smooth, sensuous silk. 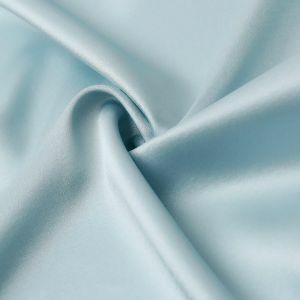 Silk Only's silk pillow shams add drama to any bed. 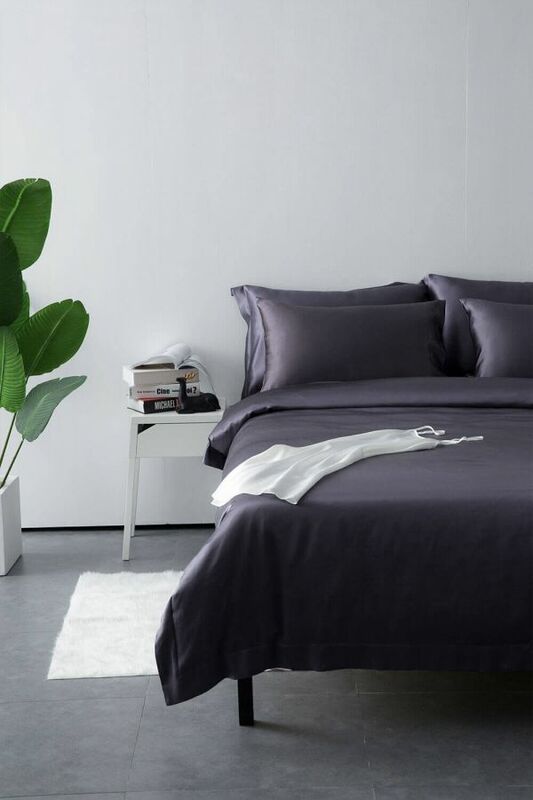 Silk shams are a wonderfully sophisticated way to add interest to your bedding set and dress your pillow in smooth, sensuous silk. Available in Ivory, Charcoal, Silver Grey and Soft Pink four colours, mixing and matching with pillow cases for a striking effect is easy. Choose contrasting pillow shams for a dramatic look, or matching shams for a clean and classic feel. 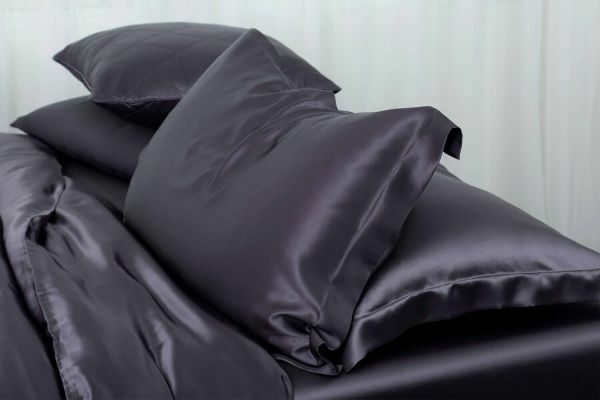 Our silk shams are a wonderful way to complete your silk bedding set and experience total luxury. 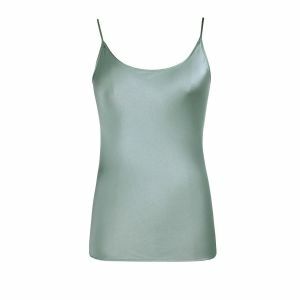 You’ll sleep more soundly and wake up feeling more refreshed when you slumber on silk. 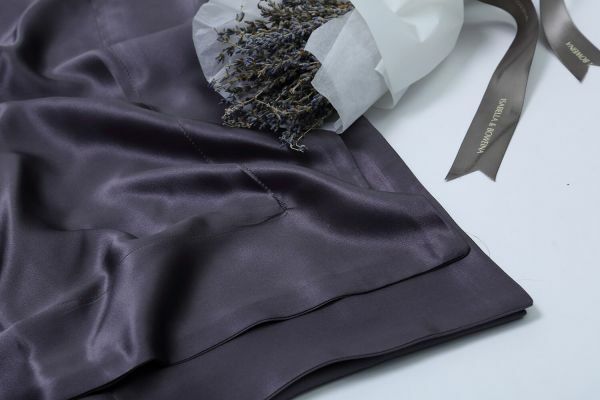 Hand crafted from 100% Mulberry silk with immaculate stitching and finish, Silk Only’s silk pillow shams use the same 22 momme count, long strand Mulberry silk as all of our bedding products. Hypoallergenic and soft on your skin (some dermatologists suggest that some of the best silk pillow cases can actually minimize wrinkles!) 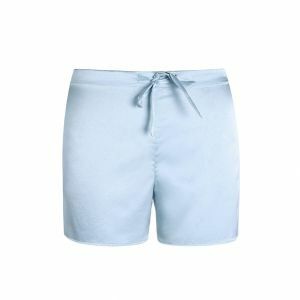 our silk pillowcases are gentle on your hair and face, making Silk Only's pillowcases a great addition to your beauty sleep.